Hello from Los Angeles! I hope all of you AG readers had an absolutely lovely Christmas! 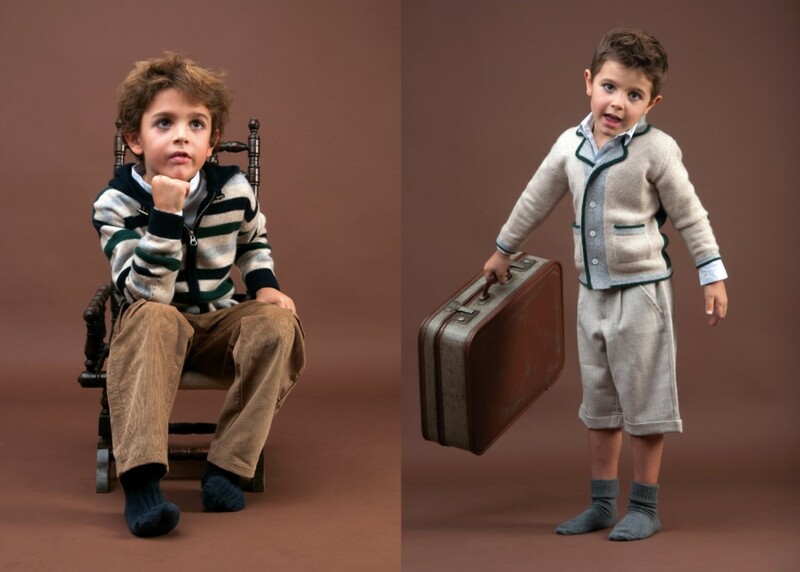 Mini-AG and Mini-AB were given a few items for Christmas from the children’s cashmere line, Cashmirino and so I wanted to share it with you girls. The fabric is super soft, snuggly and PERFECT for a cold January in London. 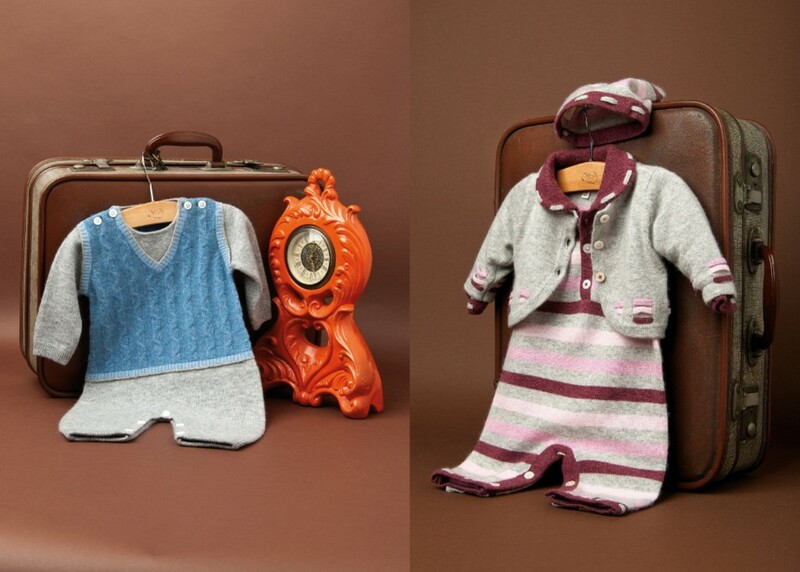 Founded by Maria Busquet, Maria traveled the world in search of luxury fibre that would suit classic designs for children. 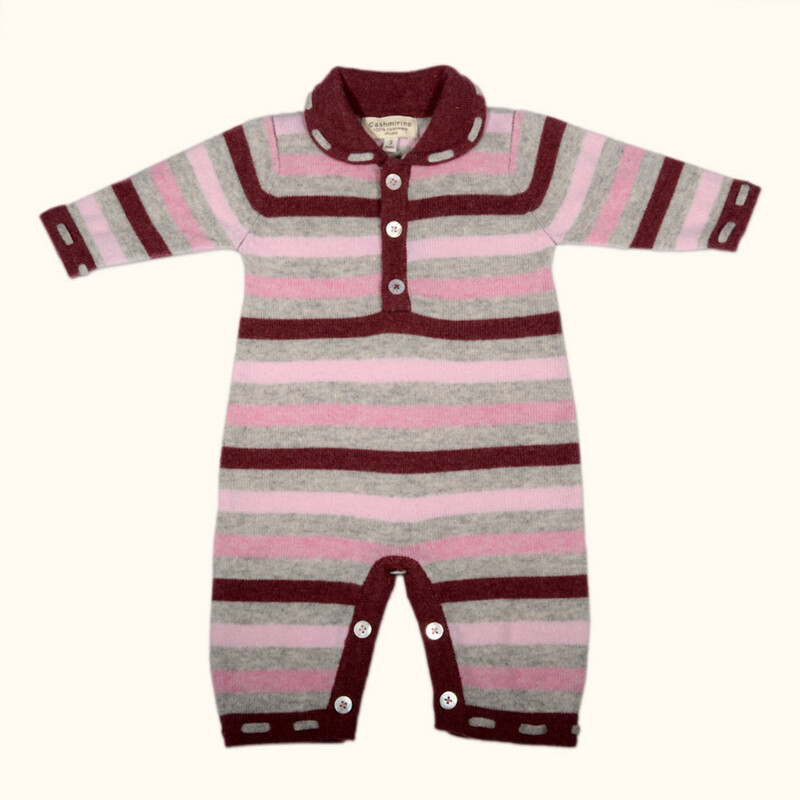 The line caters to babies (0-18 months), children (2-8 years), juniors (10-14) and the site even has a section of pullovers for dads! The label is based in Rome and Milan but you can shop all of their luxurious pieces online. It’s never to early for cashmere! How adorable is this stuff… I’m a tad obsessed.